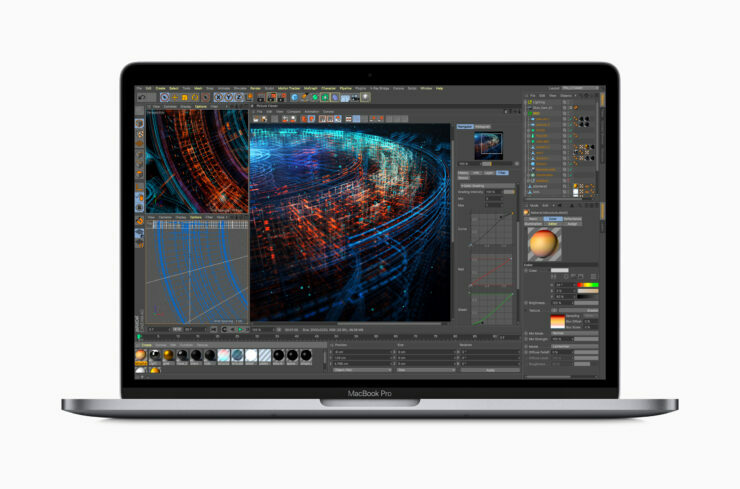 Apple has just launched the 2018 MacBook Pro models in both 13 and 15-inch flavors that has through-the-roof performance gains. Content creators and those who demand performance are simply going to love what Apple has introduced to them. We knew this was coming but never expected a soft launch. 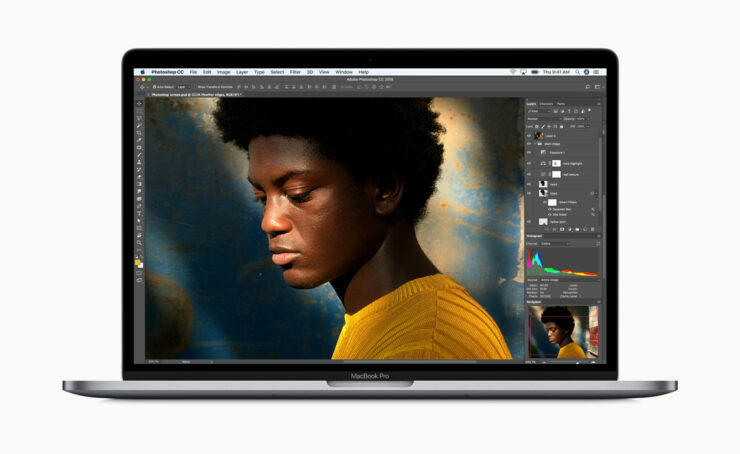 The new 2018 MacBook Pro models are here and they pack in the latest Intel 8th-generation Coffee Lake processors that offer a ton of horsepower to those who demand it. For the 13-inch model, every single processor configuration is now quad-core for more efficiency and performance across the board. You can configure the machine in either an i5 or an i7 option with up to a 2.7GHz base clock speed with boost up to 4.5GHz. On the RAM front, you can go all the way to 16GB of LPDDR3 memory. And you can expect Intel Iris Plus 655 graphics with 128MB of eDRAM. Probably the biggest thing that sets the current model apart from the old one is that it now has a True Tone display, which means that the white balance of the display will change according to the ambience. But that’s not all, thanks to the new Apple T2 chip, the company is now able to squeeze in the ‘Hey Siri’ feature which we love so much on the iOS lineup of devices. However, if you want to go all-out when it comes to performance, the 15-inch MacBook Pro is the machine for you. It can be configured all the way with a 6-core i9 processor with 2.90GHz on the clock speed and Turbo Boost up to 4.80GHz. 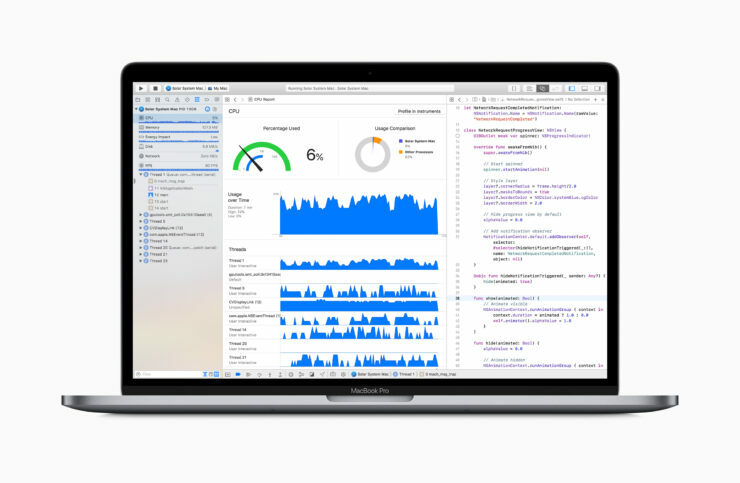 On the RAM front, Apple is finally letting pro users run wild by letting them configure the notebook up to 32GB of DDR4 RAM since the 15-inch models will not support LPDDR4 RAM up to 32GB. Since DDR4 is going to be consuming more power, Apple thought things through and incorporated a much larger battery that will be able to deliver up to 10 hours of battery life. Things are topped off with a True Tone display, the T2 chip and of course, everyone’s favorite, Radeon Pro graphics. Both the 13 and 15-inch models can be configured with 2TB and 4TB fast PCIe SSD storage, respectively. And obviously, both feature the Touch Bar as well as Touch ID for security purposes or authenticating payments using Apple Pay. The new MacBook Pro will sell alongside the 2017 models with pricing starting at $1,799 for the base 13-inch model whereas the 15-inch model will start at $2,399. You can buy both the notebooks starting today straight from Apple, with shipments expected to be completed within 1-3 business days.